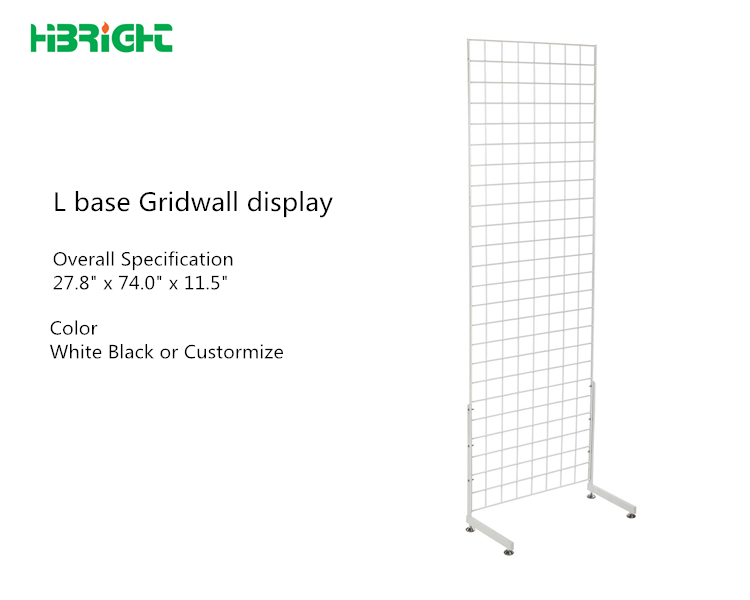 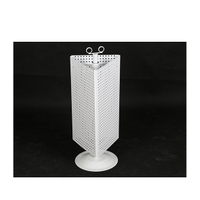 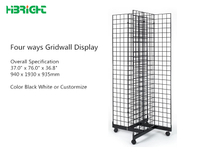 These white gridwall stands are a great choice for retail environments because they offer high visibility that makes it easy to sell accessories. 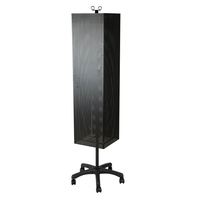 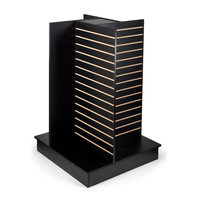 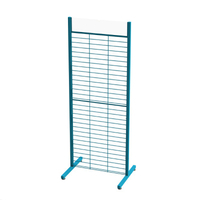 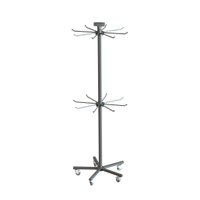 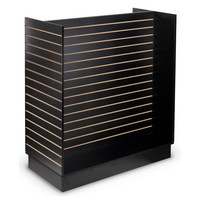 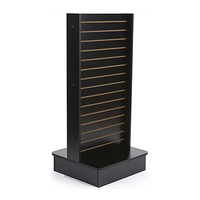 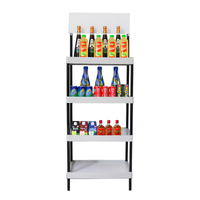 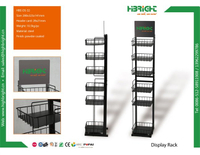 The kits include 2' x 6' floor standing panels for use with display hooks (not included). 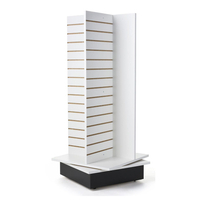 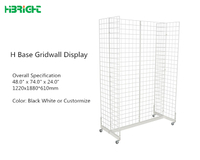 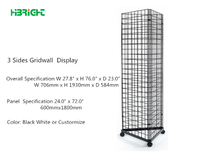 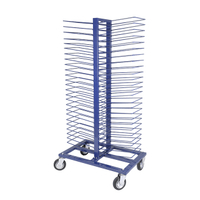 Each 74" tall gridwall stand will last for years because of their strong metal fabrication. 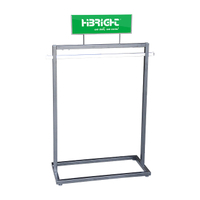 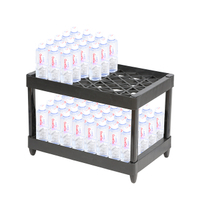 The displays for retail stores feature a stable "L"-shaped base with floor levelers for accommodating any surface, including trade show booths and showrooms. 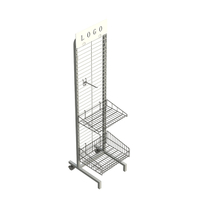 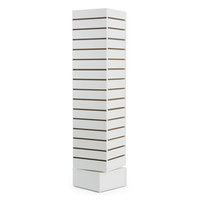 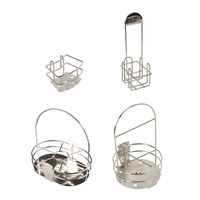 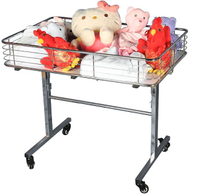 These metal stands feature a neutral finish for blending with any décor that is durable enough to withstand heavy public use. This set of 74" tall x 27.75 wide grid display panels is ideal for creating high visibility accessory merchandising areas that will attract customer attention.